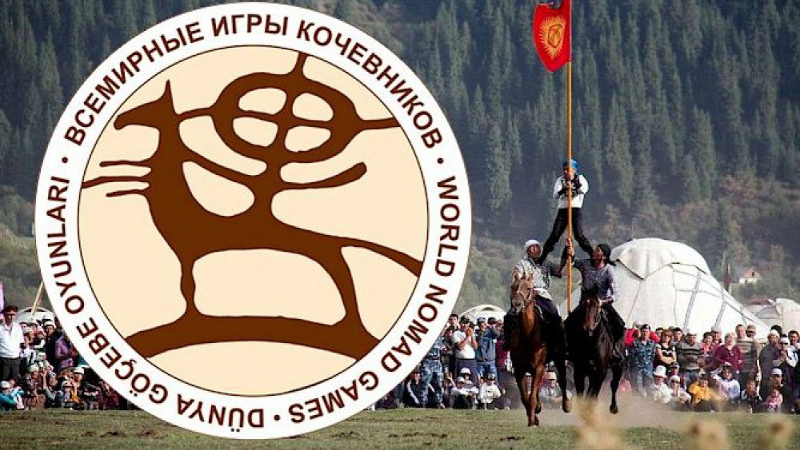 AKIPRESS.COM - About 200 Kazakhstanis are expected to participate in the 3rd World Nomad Games in Issyk-Kul on September 3-8, according to the WNG secretariat. Sportsmen from 53 countries of the world applied for participation, the secretariat said. 1,964 athletes from 53 countries are expected to compete in 37 nomadic traditional sports games for 594 medals. The prize fund is 26 million soms ($374,100).